The information presented on this page was originally released on April 25, 2014. It may not be outdated, but please search our site for more current information. If you plan to quote or reference this information in a publication, please check with the Extension specialist or author before proceeding. 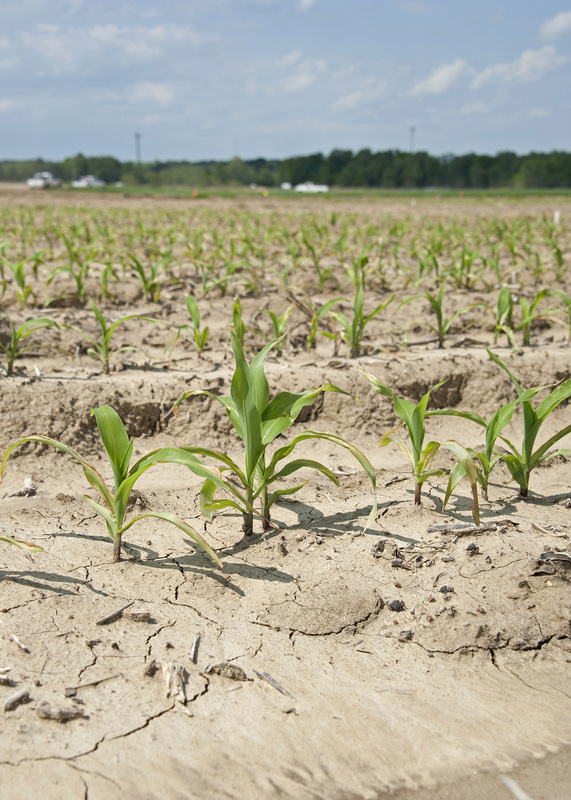 MISSISSIPPI STATE -- Spring rains are delaying the state’s corn planting much as they did in 2013, but growers will not complain if the season ends with another record harvest like last year’s. The U.S. Department of Agriculture estimated the crop was just 64 percent planted by April 20, putting it farther behind than it was at this time last year and well behind the five-year average of 87 percent planted. It takes five to 10 days after a rain before growers are able to resume planting in saturated soils, and frequent rains have kept most growers from planting as intended. Erick Larson, corn specialist with the Mississippi State University Extension Service, said despite rain and cold weather, it’s not too late to keep planting. Rain also has hindered weed control efforts in newly planted fields. 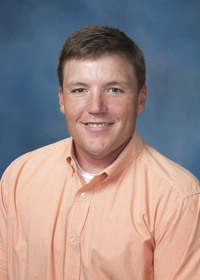 Jason Bond, a Mississippi Agricultural and Forestry Experiment Station weed scientist at MSU’s Delta Research and Extension Center in Stoneville, said wet weather delays burn-down herbicide applications for winter annual weeds, allowing them to continue growing. One way to control summer annual weeds is to plant early when weather allows. The saturated soils also threaten corn already in the ground. USDA reports that 42 percent of the planted corn had emerged by April 20, and this corn has faced some unseasonably low temperatures. This year, Mississippi growers expect to plant 580,000 acres of corn, down from the 860,000 planted in 2013. Brian Williams, Extension agricultural economist, said price is a big part of the planned decrease. 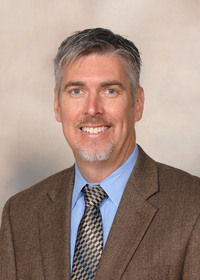 Williams said corn prices were up in recent years because of short supplies that resulted from higher demand and drought. Prices are down this year largely due to a record 2013 harvest that replenished corn supplies. “Although we aren’t expected to have as many acres this year, the harvest is still expected to be large as a result of improving yields,” he said.